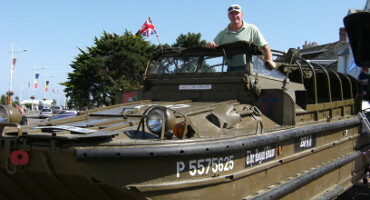 Guided tours led by members of an association of enthusiasts of the D-Day. Those tours head to the general public to experts. 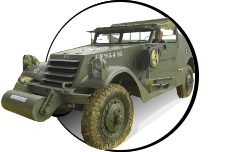 Relive the Normandy Landings and Battle in vintage vehicles with the assistance of historians. 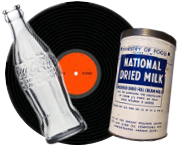 It is a cultural concept of supervised teaching that looks at the year 1944, a pivotal year when sciences and techniques capitalized on by the Allied Forces made the Liberation landings in Western Europe possible in the face of the more advanced technologies of the Nazi occupying forces. 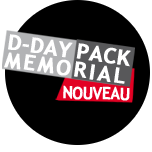 The Academy is sponsored by the British "Normandy Veterans Association" and supported by American and Canadian regimental associations.